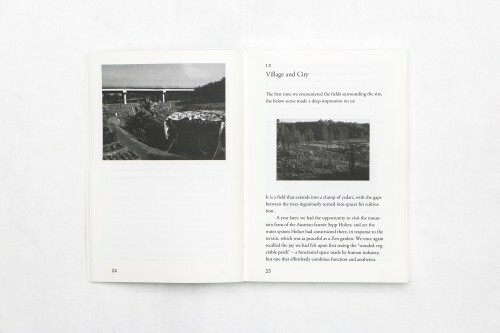 Inspired by the natural and traditional characteristics of the surrounding villages, the Mirrored Gardens project seeks to merge with its environment to construct a “nature” where contemporary art practices, daily life and farming-oriented life practices can be nurtured and cultivated in tandem. 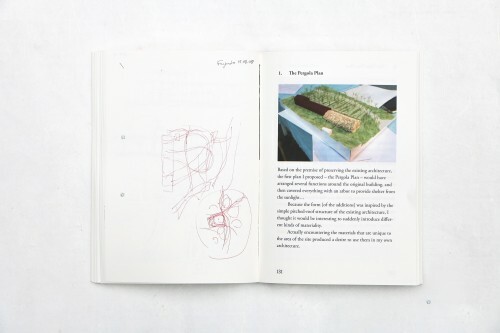 How can art and agriculture complement each other? Can we create a space between landscape and architecture? How can a contemporary art space fit naturally into a rural context? 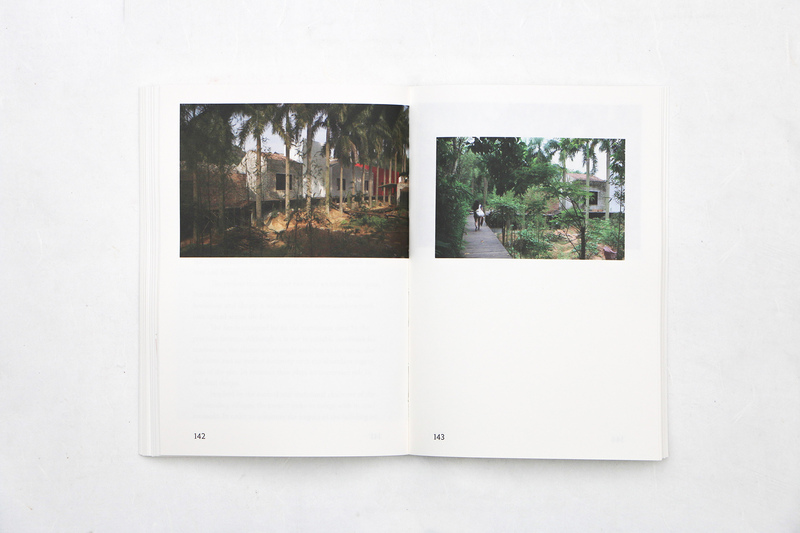 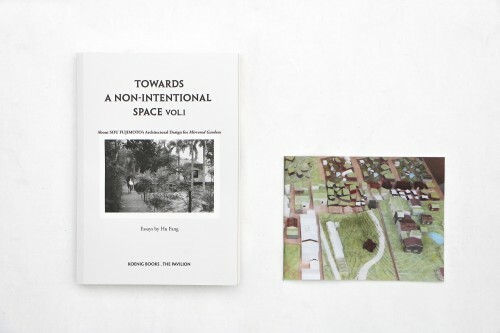 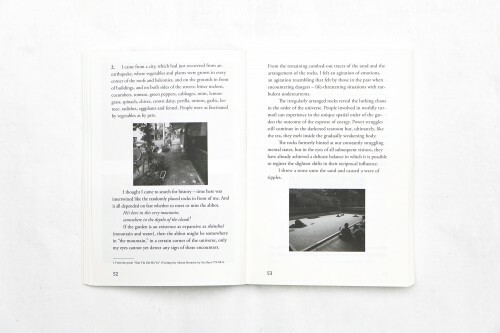 Written by Hu Fang, Towards a Non-intentional Space reflects upon the research and thinking process of building Mirrored Gardens, along with the architectural design and construction process. 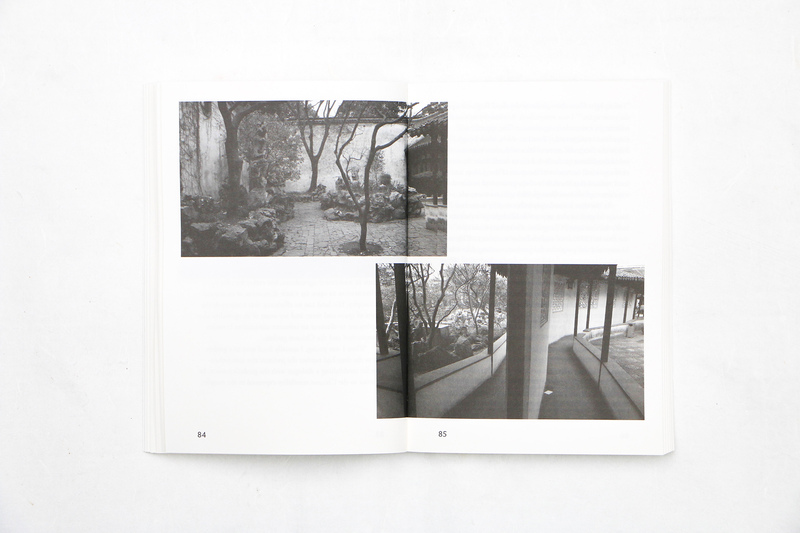 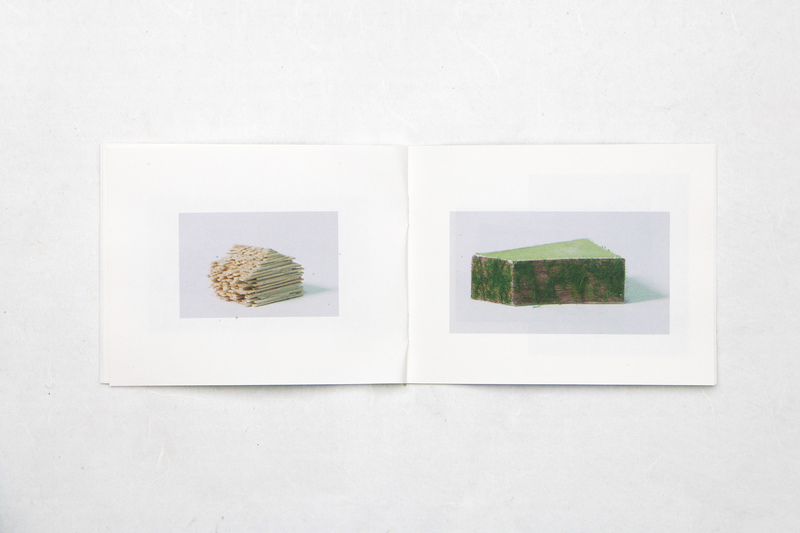 These processes were informed by visits to Chinese gardens and Japanese Zen gardens, and the studying of permaculture practices that encourage us to re-acknowledge the energies that enable us to sense and connect with the system of the universe through daily contact with it, and push further questions about how to look at the architectural bodies of cultural institutions in our time.